WIND farm developers invested more than €350m last year bringing 222MW of new capacity – enough for around 145,000 homes – onto the system. The Irish Wind Energy Association (IWEA) said that 188 farms are currently operational across the country, producing almost 2,200MW of electricity when fully operational. A new record peak also emerged yesterday morning, when 1,942MW of power was produced.That’s enough to power 1.26 million homes. IWEA chief executive Kenneth Matthews said more than 3,400 people were employed in the sector, and that wind farms contributed over €15m in commercial rates to local authorities every year. 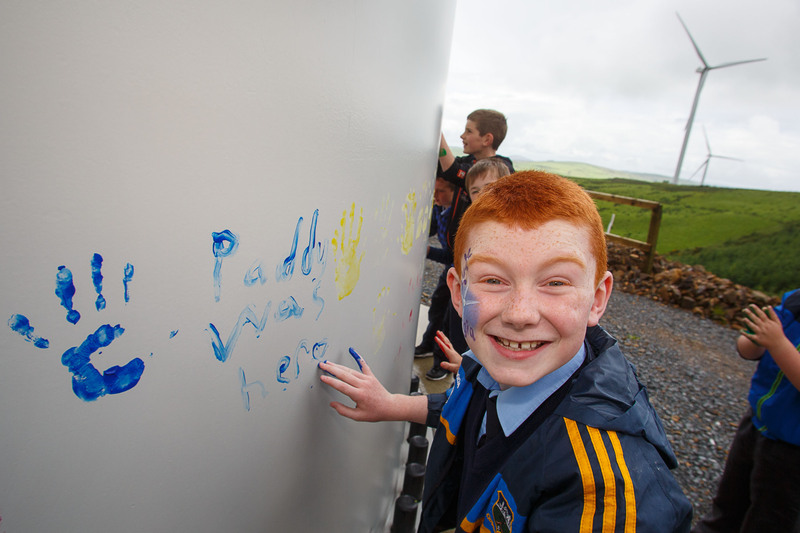 “2014 was another strong year for wind energy in Ireland,” he said. “As a country which is 89pc dependent on foreign energy imports, costing Ireland approximately €6.7bn per year, wind energy is helping Ireland to secure our own clean energy future.” Separately, Mainstream Renewable Energy has signed an IT equipment deal with Dell.